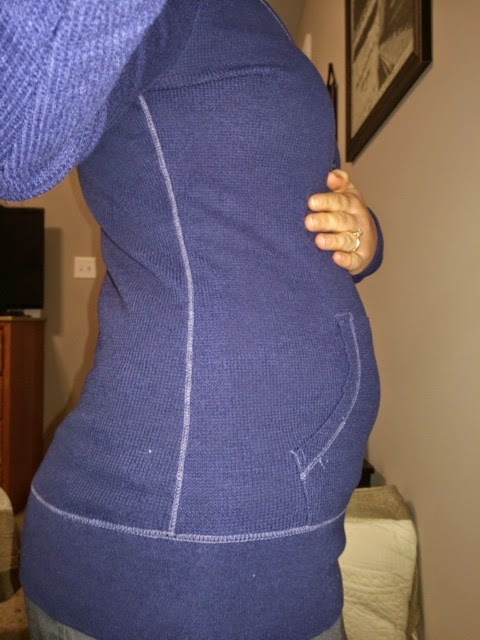 I can’t believe its week 7 already! So This week was a pretty bad week as well up until Wednesday. I was so sick to the point I was lethargic on Tuesday. That was by far the worst day yet. I would have stayed in bed all day but Sylas thought otherwise. I made him some toast for breakfast and put Sesame Street on the TV while I dozed on the couch. He pretty much had a marathon of the show and had free range of the living room all day. I didn’t sleep the whole time, but I was on the couch for hours at a time. By the time lunch rolled around, Sylas had turned my living room into a mine field of toys. I made him some chicken nuggets and laid back down while I watched him eat on the floor. I felt so bad that he didn’t get the best care that day but I felt so sick. I can only describe it like when you are just starting to get over the flu but you still don’t feel good and you are so weak from not eating in days. On Wednesday, we went to my doctors appointment which went very well. We saw our little one and heard the heartbeat of 124. It was measuring right on track for my ovulation due date so its still set for November 29th. 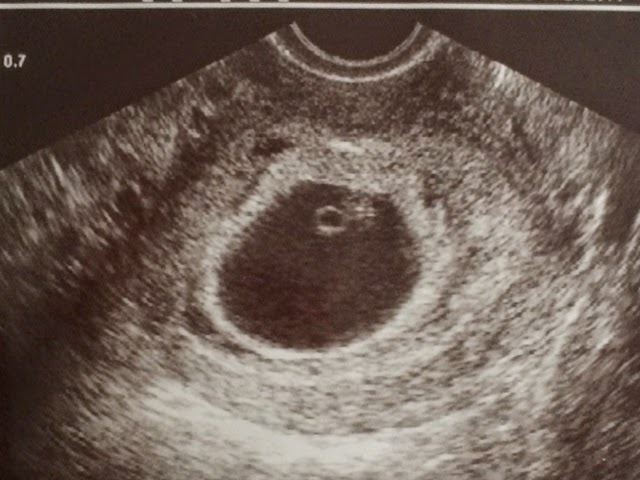 I go back on May 7th for my next appointment and she told me that she will try to do another ultrasound because the baby was so tiny this time. I will also have all of my labs drawn then too. I felt much better Wednesday. We took Sylas to the park and then I went on a bike ride with him in the afternoon. I even ate before noon that day! Thursday wasn’t too bad, I felt a little queasy in the morning but by one, I felt better. We ordered Chinese for a late lunch before Javier had to go to work and then Sylas and I played outside. Friday I went to work and had a hard time with breakfast but the rest of the day was ok. I still have a constant mild nausea but I can get past it. I am still very thirsty and these past few days, I have actually been able to drink a lot of water. I am dying for a little crystal light or something to flavor it but anything with flavor isn’t setting well with me, even though I really want it. I have still had some restless nights and find that I wake up around 4-5 in the morning. Luckily I have been able to get back to sleep pretty quickly. Last night I had a really good nights sleep. I still woke up early but I felt rested when I went to work. I still wear out really fast. The bike ride the other day about did me in. I just went around the neighborhood a couple times (we don’t really have “blocks” We live on a cul de sac and I ride around the surrounding area). By the time we got back home, I was huffing so hard! But it was good for me. Sylas wanted to go again but I just couldn’t do it. I have also had a couple very strange dreams lately. The other night I dreamt that I was in labor and at the hospital (which strangely looked a lot like our house) and my Landlord was my nurse (its a man) and all of my family wanted to be in the delivery room (something that I had to put my foot down on with Sylas’ birth). Oh, and my cat was there…. It was a very strange dream but it felt very real when I woke up.